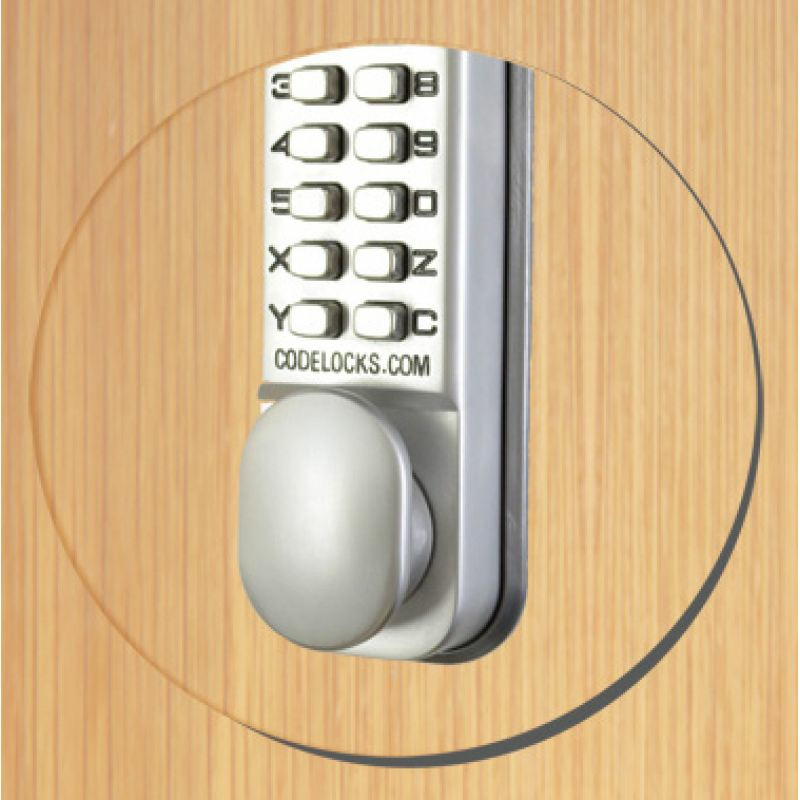 The Codelocks CL190 Silver Grey Mortice Latch Back To Back is a back to back mechanical push button lock which provides an extensive variety of functions for light duty entry control, for internal office doors, storage rooms or cupboards in commercial premises, sheds, garage-to-house doors or cupboards at home. 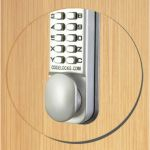 CL100 series locks are fantastic value for money. 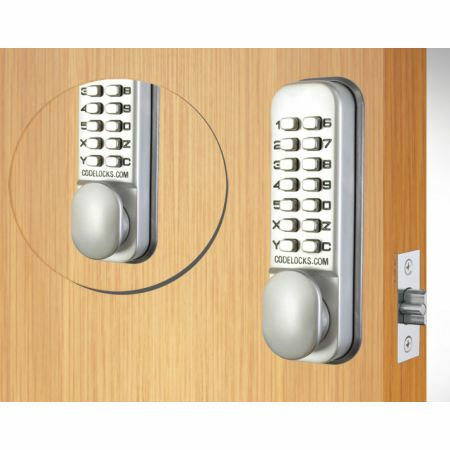 These locks come with random codes which can easily be altered by following the simple instructions that are provided. 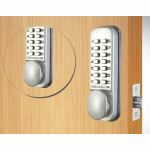 Installation is also very easy - simply drill a single hole for the spindle, two holes for fixing bolts and one more if a mortice latch is needed. 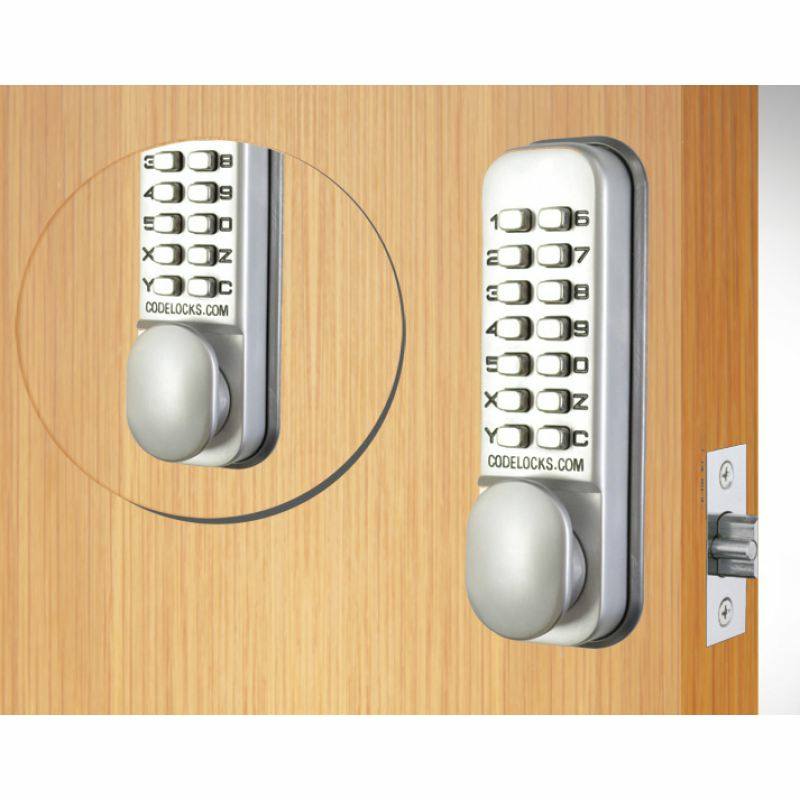 What's unique about this product is that you can use the lock code combinations on both sides of the door unlike other mechanical code locks that only operates on one side of the door. 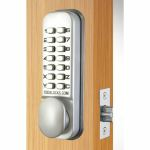 Therefore ensuring maximum security for your door. 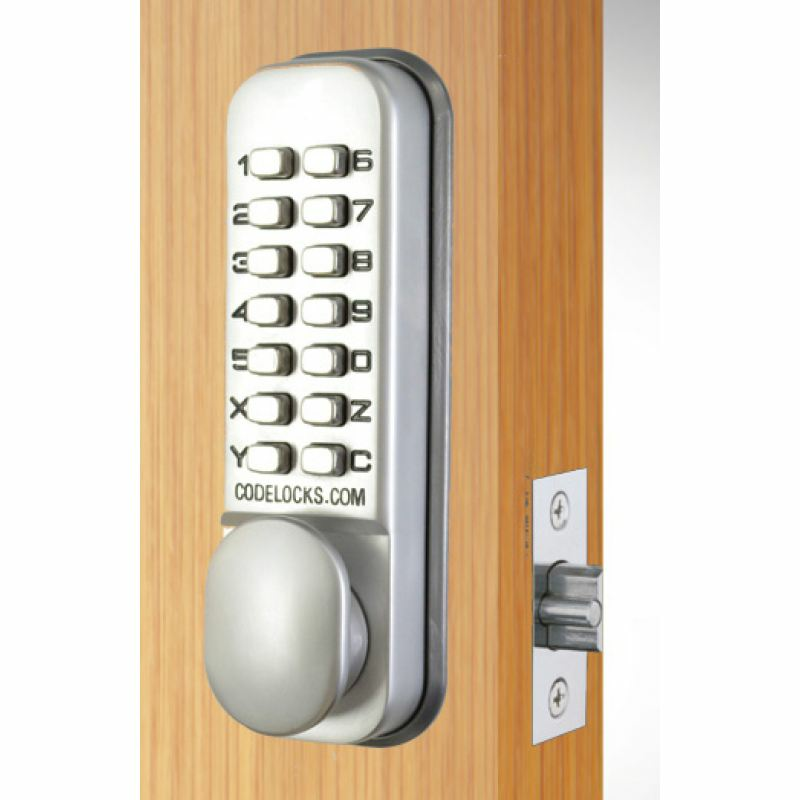 Loving the finish on this code lock. Will be getting another for certain.